A heartwarming winter story about a quickly constructed and, just as quickly forgotten, snowman who dreams of being as finely-dressed as his neighbors…but when his dream finally comes true he’s faced with a character-defining decision. From what I can recall as a child in Ohio, making a snowman was hard work. Since it was freezing, you had to be bundled up and then you had to roll enough snow to make a sturdy base, trying hard to make sure no twigs or rocks would sully the pristine snow. Then came the other two layers of balls that you had to get your buddies (or parents) to help so that the snowman look like a man and not a lump heap of snow drift. To make your snow glob look like a snowman, you’d have to beg to use an extra scarf or hat and then if you wanted to make a face, you had to hunt down the perfect items including perishable food items your family may not want you to use. Sometimes after rolling one huge ball, you just GIVE UP. The Most Perfect Snowman is a touching story about kindness, friendship, and the importance of giving when Drift the snowman is a half-finished blob of snow. He has no clothes, no pointy nose and he looks VERY, very plain. He wants to look like a real snowman and belong with all the other snowman friends. Luckily, some children decided to give Drift a proper snowman look and he couldn’t be happier. That is, until a big blizzard hits and the wind and snow begins to howl and blow. What will become of Drift? 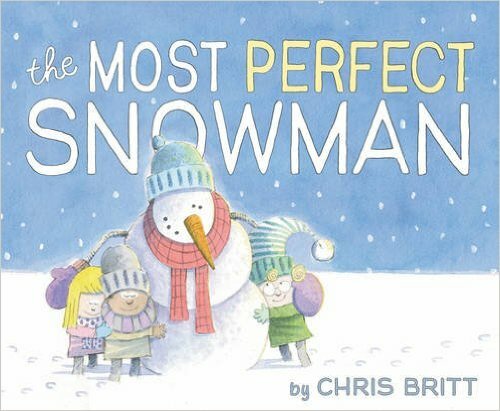 From celebrated cartoonist Chris Britt, The Most Perfect Snowman is a touching story perfect for the holiday season and spirit. 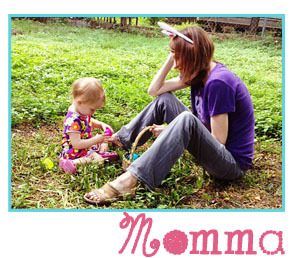 About the Author/Illustrator: Chris Britt has been telling stories and illustrating since he was a small boy. He has been the staff editorial cartoonist for a multitude of newspapers. His cartoons are syndicated by over two hundred newspapers nationally and internationally and have appeared in Newsweek, Time magazine, the New York Times, the Washington Post, and USA Today, as well as aired on CNN’s Inside Politics, MSNBC, Fox News, and ABC’s Good Morning America. Chris lives in foggy and soggy Tacoma, Washington, where he writes and draws. For more on Chris, please visit his website at www.cbrittoon.com.